A Korean Adoptee YouTuber, who’s living in Korea. Filipino born rapper and member of The Black Eyed Peas was adopted when he was 14 years old. Steve Jobs was adopted at birth in California. Paul and Clara Jobs adopted him after 9 years of marriage, when Clara was unable to bear children. Sources state that Jobs' birth mother, Joanne Carole Schieble wanted his adoptive parents to be college graduates, but neither Paul or Clara were. However, she signed the adoption papers anyway because Paul and Clara promised to encourage Jobs to go to college. Gary Coleman was born in Zion, Illinois, a northern suburb outside of Chicago, in February of 1968. He was adopted by Edmonia Sue and W.G. Coleman. He unfortunately suffered from an autoimmune kidney, that later took his life due to complications. He was a famous child actor on TV and in films. 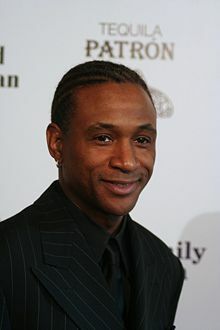 Tommy Davidson was adopted into a white family in 1966 at the age of two. Growing up in the time of the Jim Crow Laws with a white family wasn't easy for him. He faced racial prejudice, but was too young to understand the reasoning behind it. Tommy had a different view on race. For example, he thought of skin tones as they are described on crayons; he was a brown color while his sister a peach color. Tommy said, “The love that I got didn't have any color,” (Gebreyes, 2014). 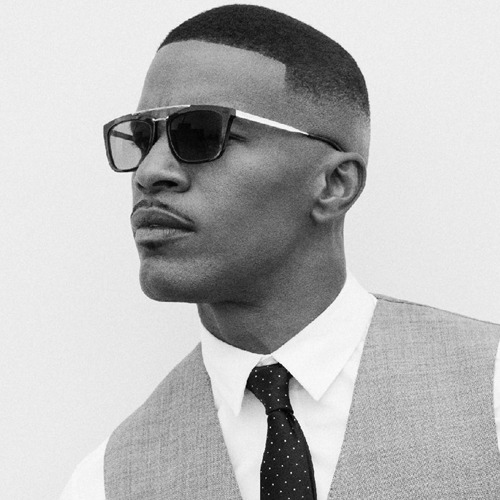 Jamie Foxx was adopted as an infant by his mother's adoptive parents. He had very little contact with his birth parents and said that his grandmother had the biggest influence on his life and his success. He is now an actor, singer, songwriter, and stand up comedian. Rev. Jessie Jackson was adopted by his stepfather and took his surname but kept a close relationship with his birth father. He says that he considers them both as his fathers. Today, he is an activist, political leader, and a minister. 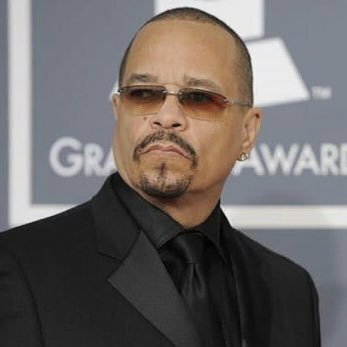 Tracy Marrow (Ice-T) lost his parents at the age of 12. He was informally adopted by his other family members until he was 17. 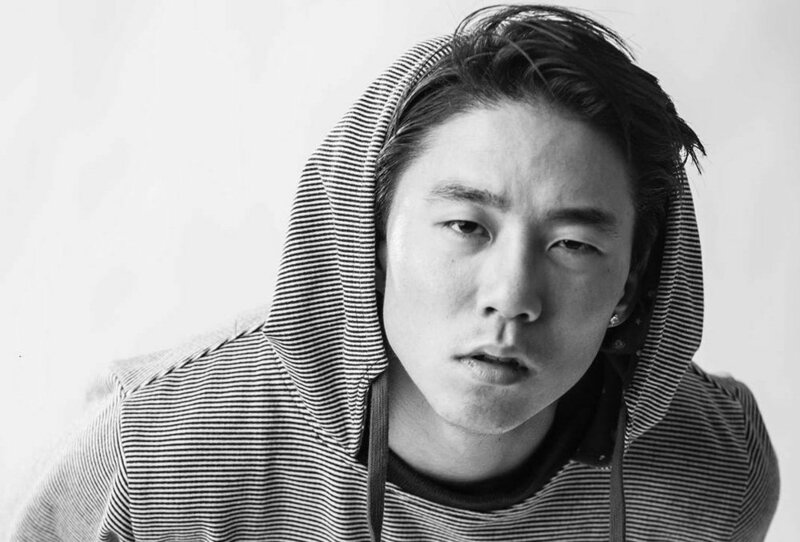 He is now a rapper and an actor. Tony Shellman was put up for adoption after his birth parents didn't feel that they could provide a good life for him. He was adopted in December of 1968 at the age of two. He leaves his mark in the fashion industry as a co-founder of Enyce and Mecca. Check out more famous adoptees, birth parents, and adoptive parents on americanadoptions.com. 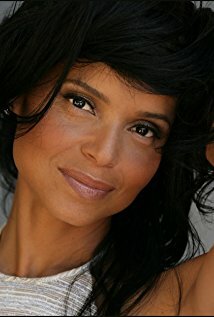 Victoria Rowell faced a variety of challenges during her childhood. She and her siblings were given to Child Services when she was 16 days old. She stayed in the system until she was 18 and was raised by many different women. 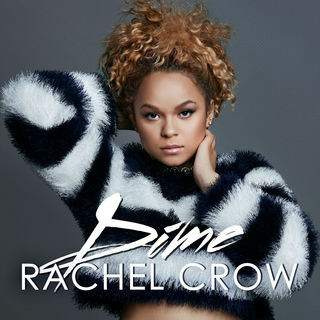 She is an actress, writer, producer, and dancer. Alonzo Mourning was in foster care from 13-18 years old. His first foster mother influenced him to do well, to become the man he is now. He is a adoption advocate and an NBA star. Eddie Murphy and his older brother Charlie Murphy went into foster care for a year after his mother became ill. Interestingly, Eddie's sense of humor was influenced from when he was in foster care. He is an actor, writer, comedian, singer, producer.